Welcome to BOWLING200.com. 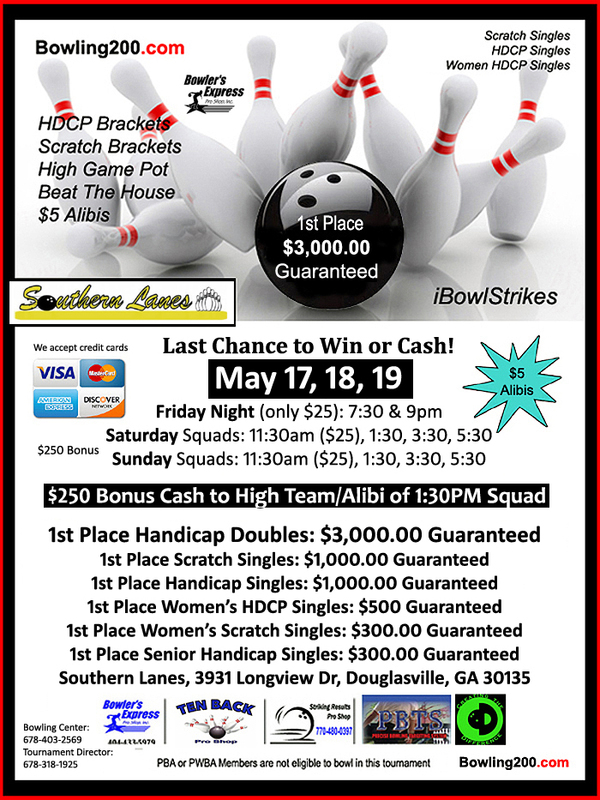 On this site, you can get information on both scratch and handicap bowling tournaments - You can also get information on new bowling balls, bags, shoes, shirts, and great bowling tips and videos, bowling instruction articles, to improve your strikes and spare making. This site is for everyone that loves bowling! Hakim Emmanuel, of Stoughton, Massachusetts bowled 36 consecutive strikes for the 27th Perfect USBC Sanctioned 900 series at Westgate Lanes. 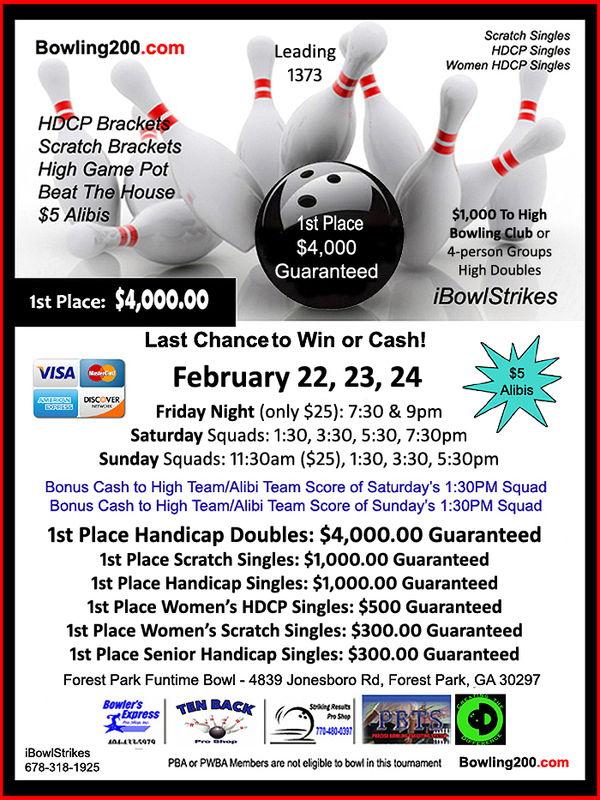 Hakim had never rolled a perfect game in his life when he got to the bowling center that Thursday night for his doubles league, but when he left, he'd done the incredible feat of shooting 3 perfect 300 games in a row for an awesome 900 series. Bowler Earon Vollmar in Toledo, Ohio recently became the 25th bowler in history to bowl 3 consecutive perfect 300 games for a 900 series. The achievement happened at New Glass Bowl Lanes on Jan. 19, 2015. Incredible bowling Earon! Quantrell Green bowls 870 with games of 280, 300 and 290 using the Black Widow Sting. Not only is this a new GA State WBA record but also it ranks nationally as the 3rd highest series by a female. Incredible Bowling Ms. Green! Quantrelle L. Green began her bowling career in 1979 at the age of 4, in Flint, Michigan. At the age of 16, she became the first female youth bowler in the Flint area to bowl a 300 game. 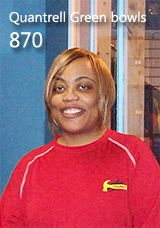 In 1996, Quantrelle and her family relocated to Atlanta, GA, and her bowling continued to flourish. 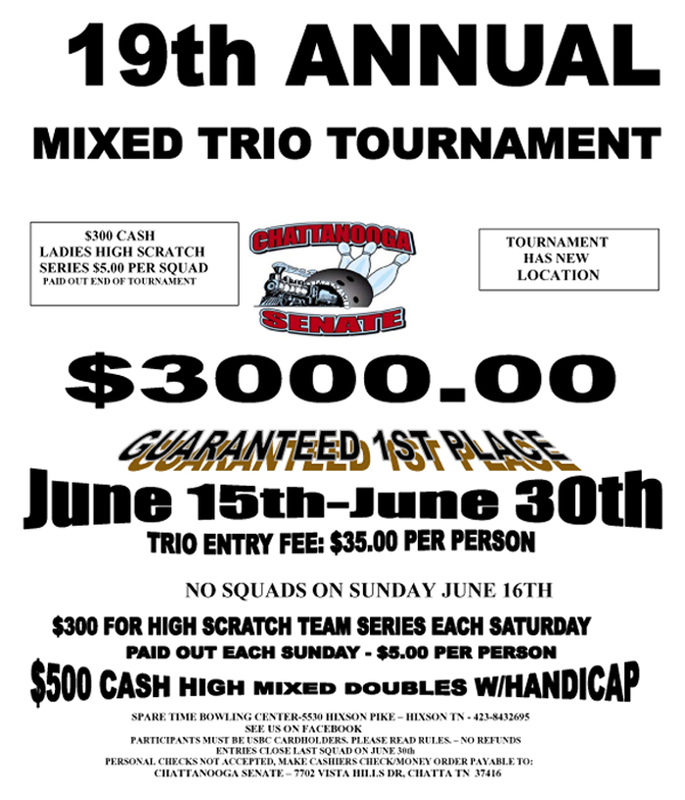 Her highest average is 231 and her highest series is 870, which is the highest in the State of Georgia and the highest (Woman) three game series in the nation for the 2010-2011 bowling season.